Random Sweetness: Creative Scrappers REVEAL DAY!!! Hi all!! It's Sunday, and you know what that means?? 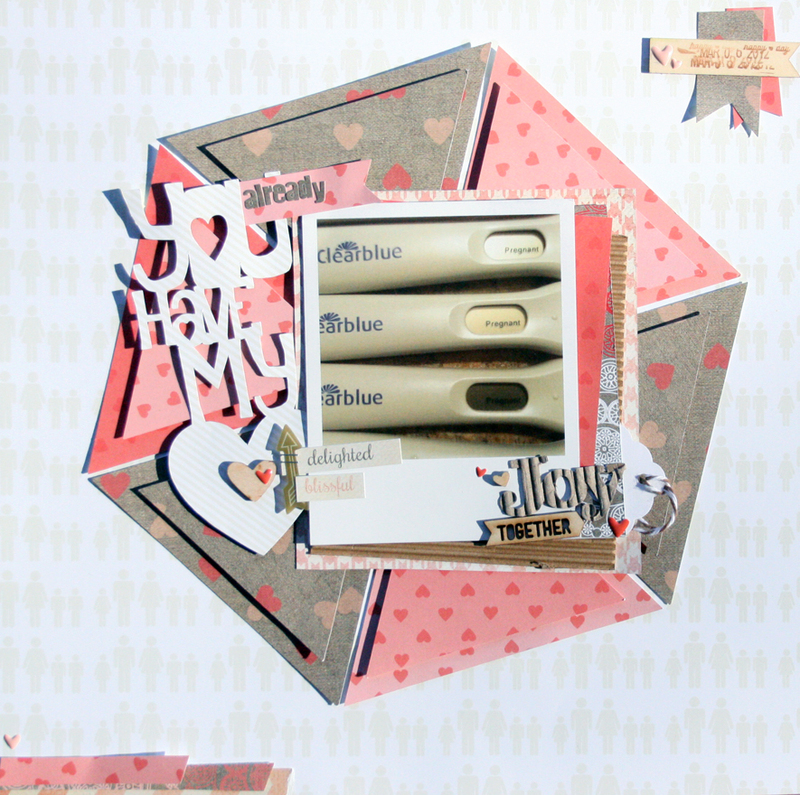 Reveal day at Creative Scrappers!! Now, our sponsor this month is Paper Issues, and they have been sharing their takes on the sketch all week, so you guys have been able to see the sketch, and play along if you wanted already, but the CS team is sharing our layouts today! I am not going to lie, this sketch scared me. Soooo out of my comfort zone, but once I just went for it, I really enjoyed creating with this one AND I ended up loving the layout! Don't let those sketches scare you! Totally not my norm, but I honestly can't picture a more perfect layout for that photo! So I hope you guys tackle this sketch and play along with us for a chance at an awesome prize from Paper Issues!! I love your take on the sketch Amanda (top fave)! You used the Lilly Bee beautifully. Inspires me to dig into mine! great take on the sketch!!! love the colors and of course the pic is sweet!